is it dual or single sim. how difference is with cortex A7/A8/A9 processor? 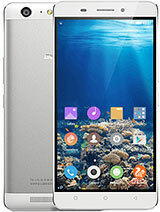 I have bought and started using Gionee E7 since yesterday. Prior to this I have used Galaxy s3, s4 & Note 3 over the last one year. 1. 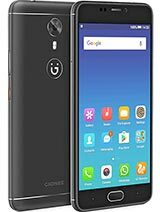 Brand image - Samsung is far off limits to gionee brand. 2. Processor - Samsung is yet to launch a snapdragon run phone in India. Their phones slow down just after an official upgrade. 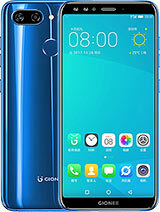 Gionee has introduced a really cutting edge tech here. 3. RAM- Same RAM on both devices (note3 & e7). So is the experience. 4. Battery - Note 3 has bigger battery but believe me, E7 is showing a better performance on Battery. Rigorous phone use also makes it last full day. Battery is a revelation. 5. UI - Samsung is pretty much okay. Only problem is that it slows down after the official upgrade. E7 is okay, could have better (double tap is nice feature). Widget absence is not good. UI is almost boring. Needs upgrade. I look forward to installing Cyanogenmod or something similar. 6. Camera - Note 3 camera was really good. E7 camera is also very good in normal light. Low light, it could be better. 7. Build/ look and feel - No comparisons between the Note 3 and E7. Despite being heavier, Note 3 is very elegant. E7 appears to be a brick. 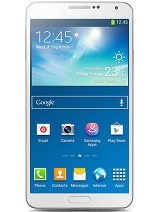 Finally I think E7 32Gb for 25K is an excellent deal. Go for it and you would not be disappointed. ethan, 13 Mar 2014Should 1 go for gionee spendng 27K??? 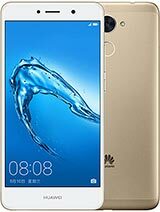 which is no brand as per my concern,.,,,, 27K for non-br... moreThe most important part of any smartphone is it's processor. 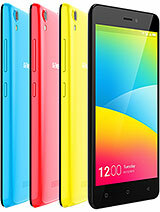 And this phone has a Snapdragon 800 processor - the best one available in the market today. Samsung Galaxy Note 3 or any other Samsung Galaxy phones of the same kind have the same processor all over the world (Except India). In India Samsung gives Exymos processor instead of Snapdragon 800 to save money resulting in the recent complaints of Samsung smartphones (Galaxy versions specially) getting heated up on minimal use after a couple of months of usage after buying. Now will you still keep crying about brand stuff!! Boss, you really need to update yourself when it comes to buying any electronic item. 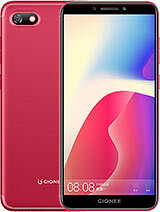 Should 1 go for gionee spendng 27K??? which is no brand as per my concern,.,,,, 27K for non-brand stuff??? is it worthable?? Plz Advice???? Camera quality of this phone isn't better than my Nokia 808 and battery and sound quality is very average. 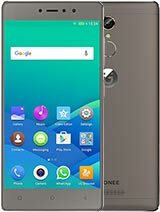 Disappointed with my first Gionee phone. 1 Is this support JAVA available ? because in gionee home page mentioned java = No, but in GSMareana java = Yes so please tell me this mobile (e7) java support or not? 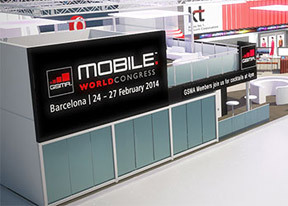 2. this mobile also not support DLNA. this is for wifi tv play back support. 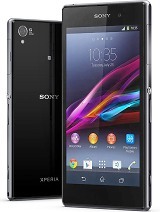 Everything about this phone seems great to me.. except sound & battery!